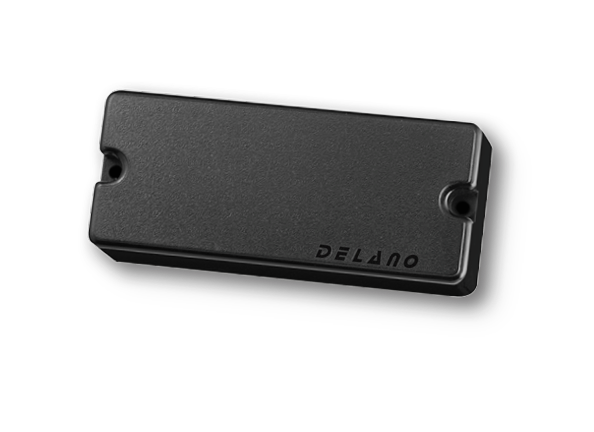 DELANO SBC-E series bass pickups are dual or quad-coil electric bass humbuckers in the classic bass soapbar shapes, available for four-, five- and six-string basses. 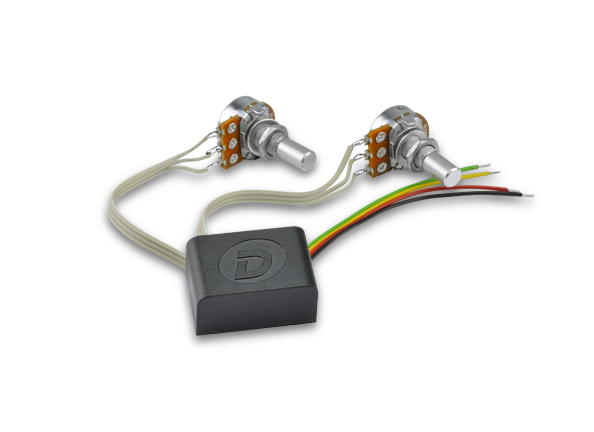 They represent the leading edge in dedicated bass transducer technology. 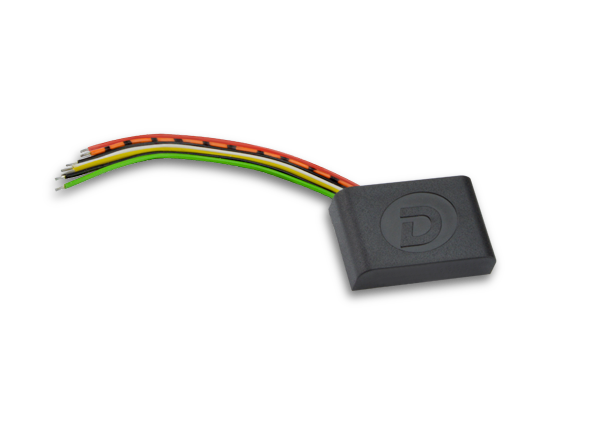 Unbelievably full and open sound throughout the entire spectrum with tight bottom, airy midrange and heavenly harmonics unrivalled by ANY other bass pickup. Finally your bass CAN sound like it should. Available as individual units or in perfectly matched pairs. 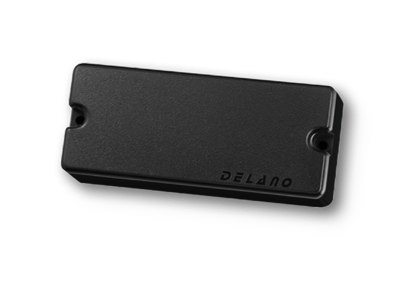 The DELANO SBC 4 HE/S-E was developed to overcome many of the obstacles normally associated with most of the proven dual coil bass humbucking designs. We killed the nasal muddiness, broadened the spectrum and enhanced even order harmonics. Finally there is a bass pickup that perfectly blends the full bodied warmth of a humbucker and the airy openness of the best vintage single coils with crystal clear top end definition into pure luxurious bass tone.